European wine consumption has fallen over these past years. On the other hand, wine consumption has increased in the rest of the world, driven by the households of the two leading global economies—the United States and China. The production has increased for the first time in five years in Spain, in Italy, in South Africa, Australia, in the US and even in Chile. 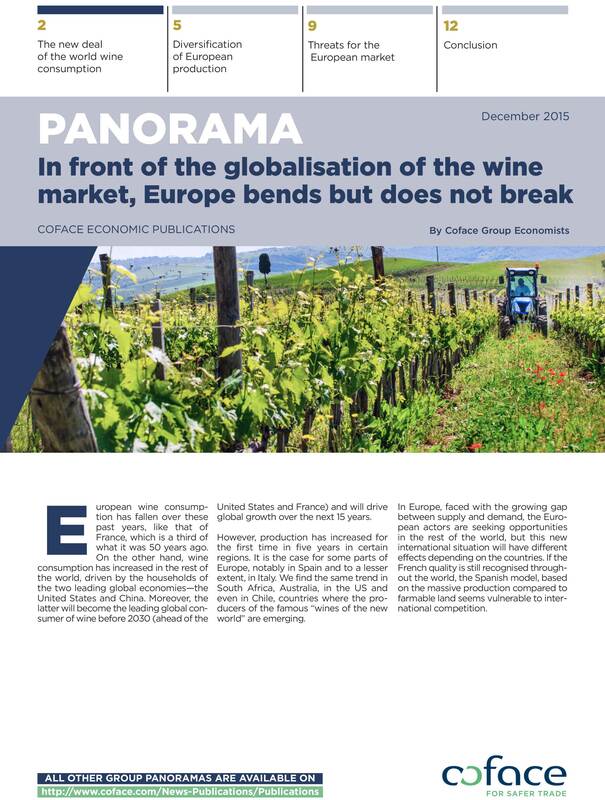 Faced with the growing gap between supply and demand, Europe’s qualitative wine production model is resisting competition, while Spain is more vulnerable. Discover the forecasts by region of the european wine sector.